Are you looking to become part of a dedicated team of cleaning professionals? 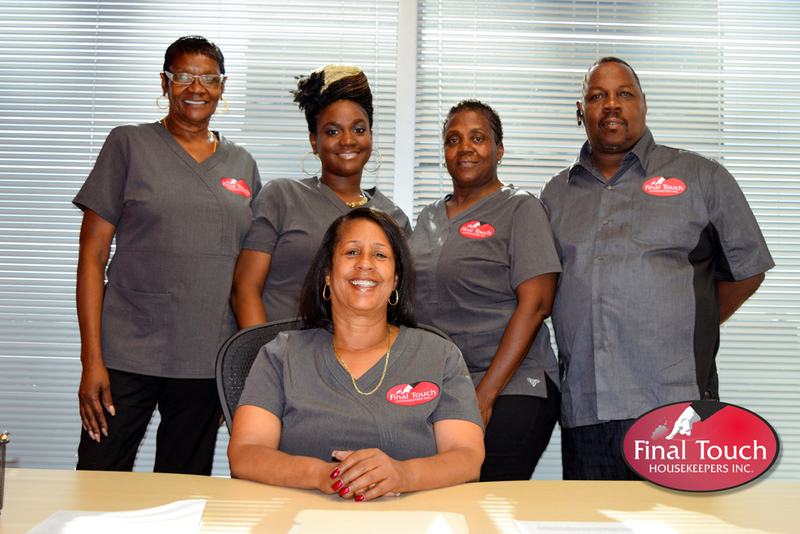 Final Touch is always open to receiving applications from proactive individuals who want to join our Los Angeles-based housekeeping company! Our positions, when they are available, are filled with people who are honest, personable, professional, and skilled at cleaning. We look for attention to detail and a positive work ethic. If you are interested in applying to this fast-paced and exciting career path, download the application form below. Please fill out the document, print it, sign it, and return it to info@finaltouchhousekeepers.com. If you have questions about the application or our openings, please feel free to reach out to us at that same email.